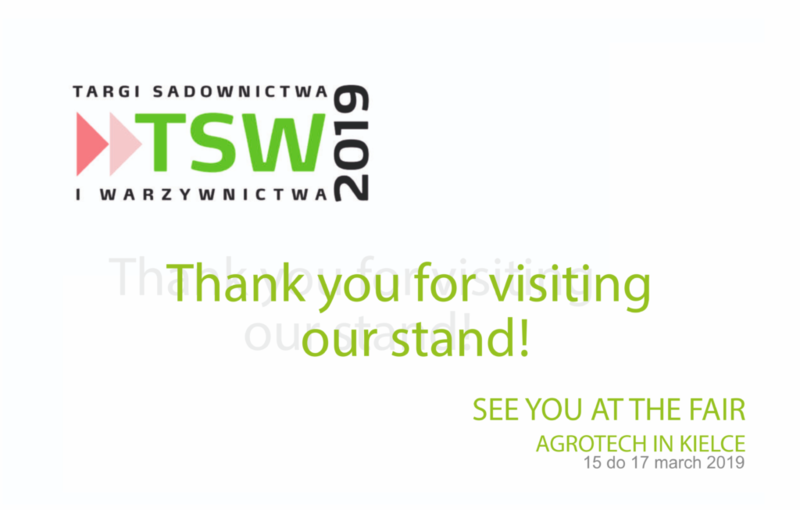 Thank you for visiting our stand during this year TSW 2019 in Nadarzyn near Warsaw. Thank you for the conversation and time dedicated to know the offer of our company. 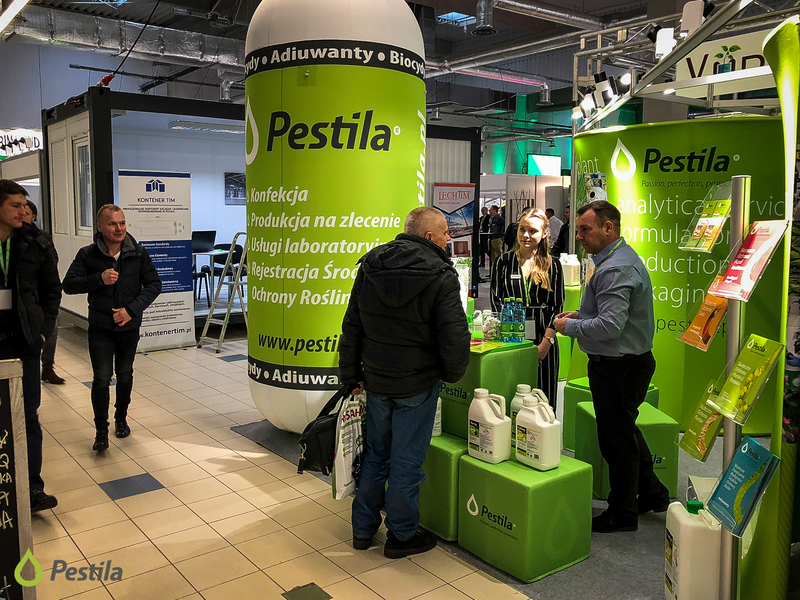 The fair was a great opportunity for us to know your opinions about our products. 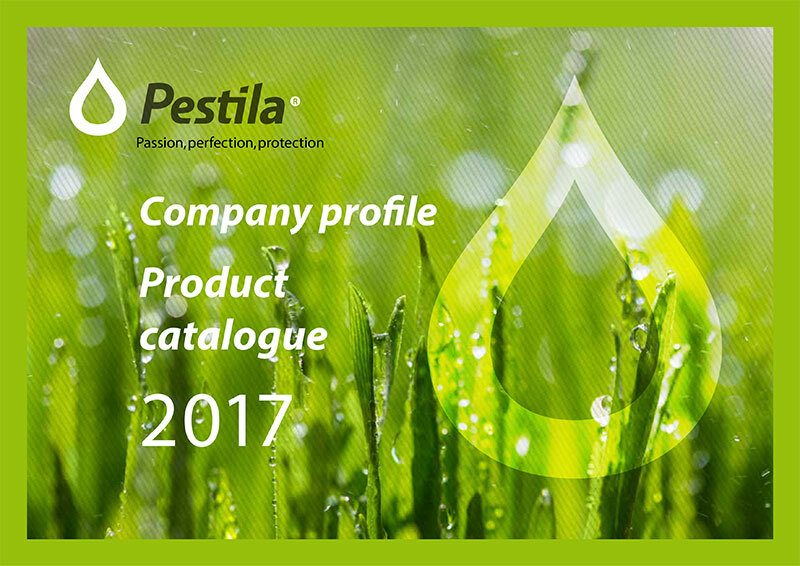 confirm the quality of our products using them on their farm. We are very pleased that you recognize our products and use them more and more often. It was two days of fruitful meetings !! !